Herb Hero is a premium brand for organic superfoods, where world class quality is essential, from plant to product. Moringa, Turmeric, Coconut oil. We are organic, vegan and raw. That means that we do as little as possible to the plants we are using so that all the good stuff remain, from plant to product. It also means that the ingredients we use need to be the best, and they are. We source all our products personally and we have found that some of the best quality and most natural farms in the world can be found in Thailand. The farmers produce things so natural that organic-certification has never been necessary. We work with carefully selected farms, most of which are family owned and operated, that share our vision of organic farming and sustainability. That’s because everything is important and we can no longer look through a singular lens when making our life choices. So we look at everything and make sure that the products we create benefit everyone involved. From our small, organic farmers in Thailand having the best possible working conditions, to the end consumer getting the amazing rewards from some of the best plants on the planet. We do good because we believe in it. 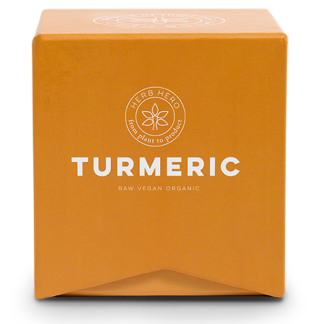 Have read a lot about the healing power of the turmeric and now I understand. I’m a lot better and I really like Herb Hero’s focus on quality and origin. Neat! 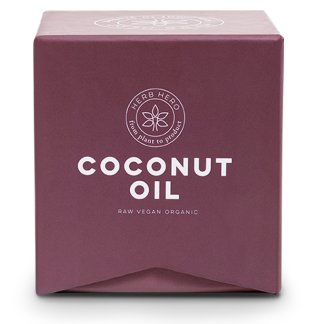 I have eaten your coconut oil (and your other products too) for several months and I love it. Suddenly I’ve discovered something I can not be without. Also, works very well as makeup remover? 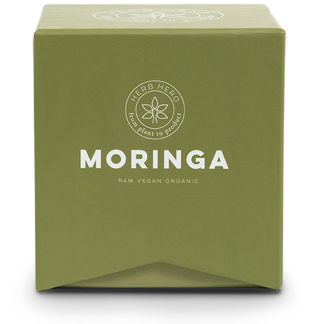 Moringa, or the “miracle tree”, is a great addition to my morning smoothies and to all my salads.